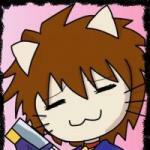 There are 5 posts in this thread, and it has been viewed 8533 times. Battle Flip Shot / Bang Bead. What do you think of it? 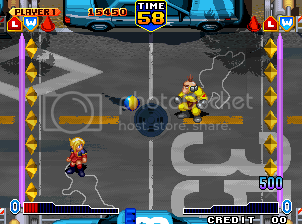 Neo Geo fans may know Visco as developer team of titles like Neo Drift Out or the awesome Breakers games. Recently Visco hit the headlines again as they supposedly gave NCI the license of selling the NGCD version of Andro Dunos or the long-lost prototype Bang Bang Busters to the public. But let's go back to 1998: In that year Visco brought out Battle Flip Shot, a Pong clone in the tradition of Data East's Windjammers, a highly appreciated game of the Neo Geo library. 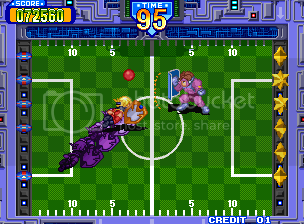 In the shadow of the much more popular Windjammers, Battle Flip Shot quite sank into the sea of obscureness and was only released as MVS version. Just like Visco already did with Breakers, they also released an extended version of Battle Flip Shot called Bang Bead in 2001. Therefore I allowed myself to put Battle Flip Shot and Bang Bead in the same GOTW thread, despite some differences in terms of gameplay and design. Any thoughts on these two hidden gems? Anyyone fancy a HSC? 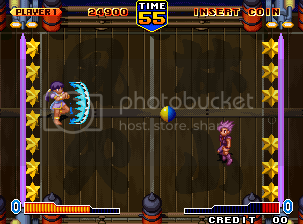 Battle Flip Shot (sometimes also referred to simply as Flip Shot) is a 1998 ball-and-paddle game developed and published by Visco exclusively for the arcade cabinet known as the SNK Neo-Geo MVS hardware. Although the game is largely a Pong clone, it does introduce several twists to the gameplay. Players are depicted as humans wielding large shields rather than the "paddles" alone. 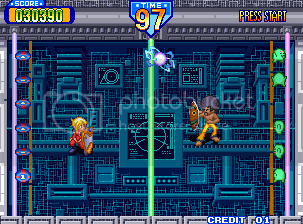 In 2001 Visco released a sequel called Bang Bead, which adds 4 new characters and newly designed background stages (the arenas actually got smaller). Furthmore the characters' "paddles" / shields were removed, the gameplay got a bit faster as well. As always, you can leave a post or contact Priest if you are interested in participating at a HSC. Let's kick some balls! I don't care if it is a Pong clone, I enjoyed playing this one. Yes windjammers was a much better game, but they are two different games. 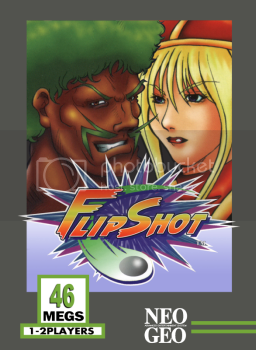 I see this one as Pong and Wind Jammers as Air Hockey. Either way I'd like to find this one on the AES some day. These games are sorta fun, if playing 2P. 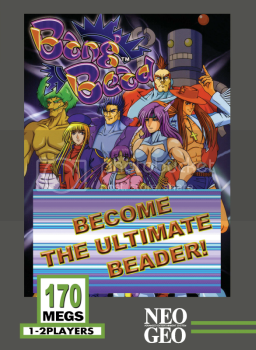 Bang bead, in particular, has some very nicely drawn character portraits. The thing is that with both these games, the physics of the ball seem a wee bit wonky. The ball takes weird -- almost random -- trajectories. It's nearly impossible to estimate where your opponents ball will go. The AI is hard as steel balls, even on easy mode. These games are decent, but Windjammers pisses all over both these games. I would like to pick up one of these ones on MVS, but I couldn't find one for a decent price. Never played any of the titles, but I'm very interested in them. Just another addition between all the beat 'm ups and shooters.